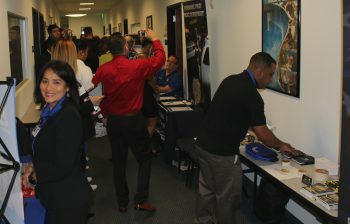 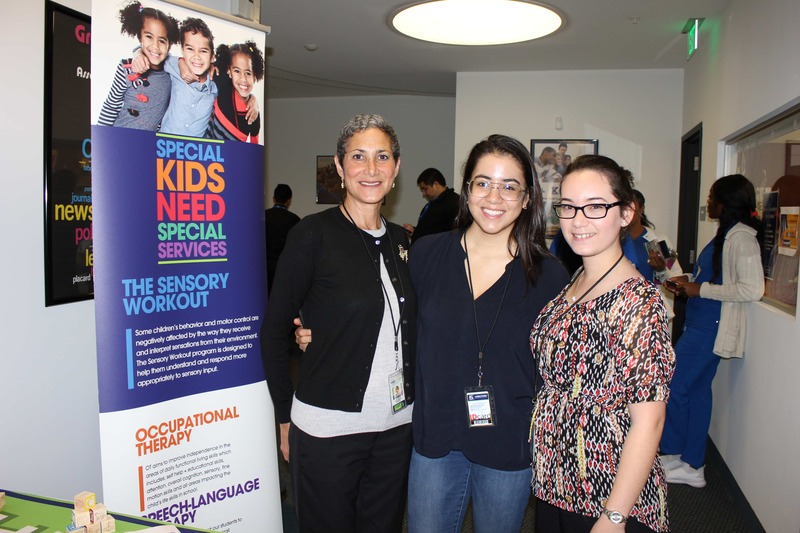 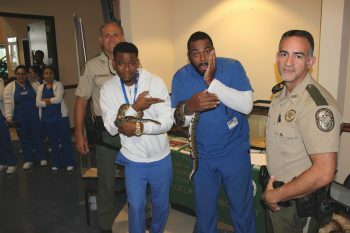 The Pembroke Pines campus held their Fall Career Fair that hosted 24 employers targeting all majors. 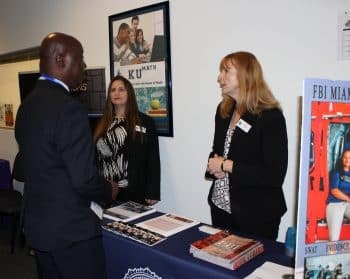 Students and graduates met with employers face-to-face and had the opportunity to ask questions regarding current employment opportunities. 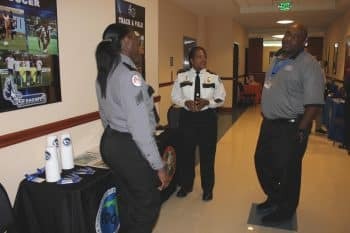 Some attendees were also able to secure job interviews.